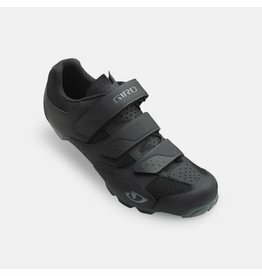 The 2FO ClipLite delivers pedal connection, comfort, and protection as you race down the trail. 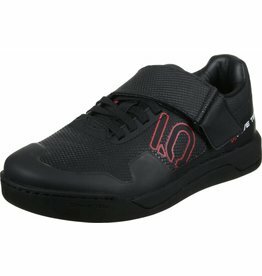 A completely updated version of our legendary Freerider. 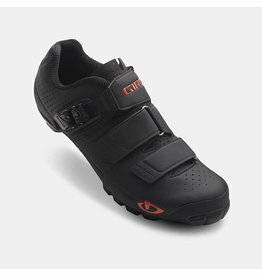 The Hellcat Pro comes equipped with a DWR synthetic upper to keep your feet warm and dry in the harshest conditions.. 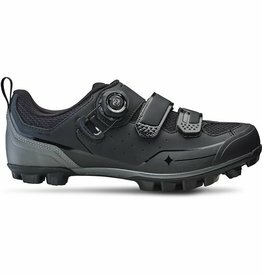 The Rime Elite mountain bike shoes blend mesh breathability, incredible fit, and a sturdy Vibram® sole. 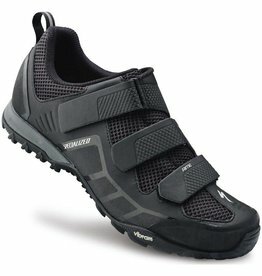 The Comp Mountain Bike shoes take a whole lot of comfort, mix it with some serious pedaling efficiency, and add a layer of grippy trail traction for good measure. 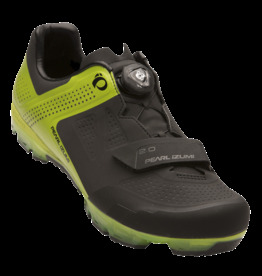 X-PROJECT is perfect for all mountain bikers and cyclocross riders. 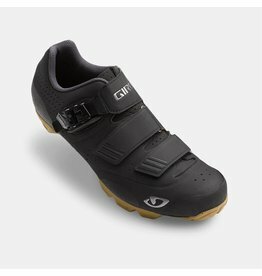 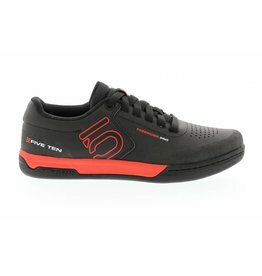 Des performances remarquables et un excellent rapport qualité/prix font de la Sport MTB une de nos meilleures chaussures de tout-terrain. 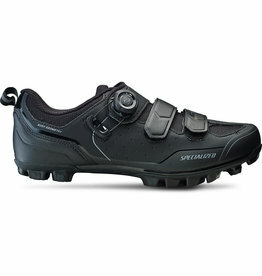 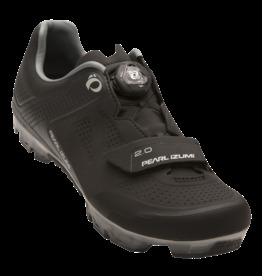 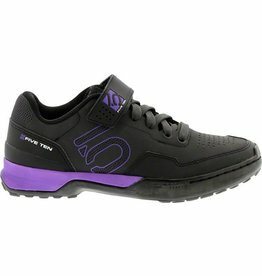 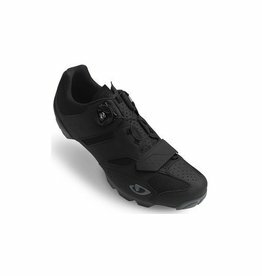 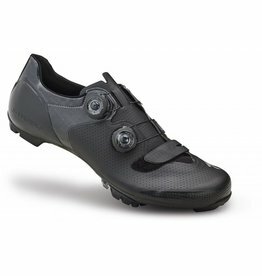 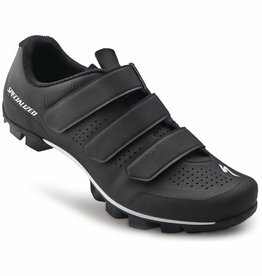 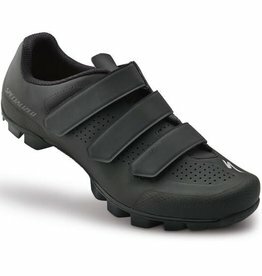 The best mountain bike shoes deliver durability and comfort. 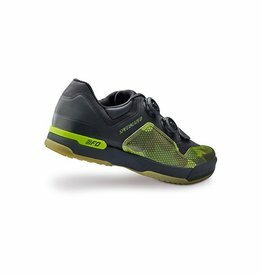 They're the lightest, most connected XC race shoes in the world. 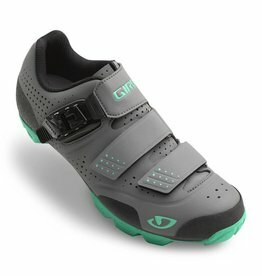 Built off of the success of the original Kestrel. 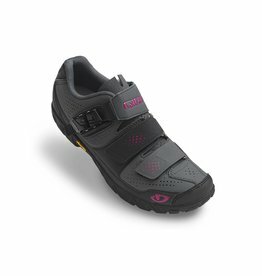 Remarkable performance and value make the Riata one of our best women's mountain shoes. 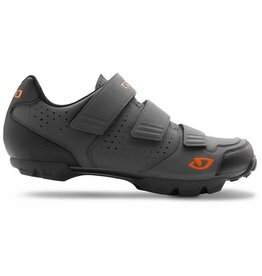 The Terradura blends walkability, durability and pedaling stiffness, giving you a more versatile version of a true mountain bike shoe.